The 5th annual Connect Conference and Awards took place on 22nd June 2016, where Hunter Macdonald were the proud sponsors of the Connect Project Delivery Award. The award was won by the Scottish Environment Protection Agency. The Holyrood Connect Conference and Awards brings together ICT professionals and those involved with delivering digital transformation within the public sector in Scotland. This year, Hunter Macdonald are proud to have been a part of it – not only by attending and exhibiting at the event, but also by sponsoring the Connect Project Delivery Award, which was won by the Scottish Environment Protection Agency. Hunter Macdonald Senior Partner, Mark Ward, presented the award in recognition of the excellent work undertaken by the agency. With approximately 130 conference delegates and around 170 people attending the awards ceremony and dinner, the event was set to be a celebration of innovation and success across Scotland’s public sector. Other award winners included Scottish Water, Scottish Fire & Rescue Service and NHS Fife. Hunter Macdonald’s presence at the conference and sponsorship support is a demonstration of their commitment to the digital transformation of the public sector in Scotland. Hunter Macdonald is a trusted supplier and partner to government departments across the UK. 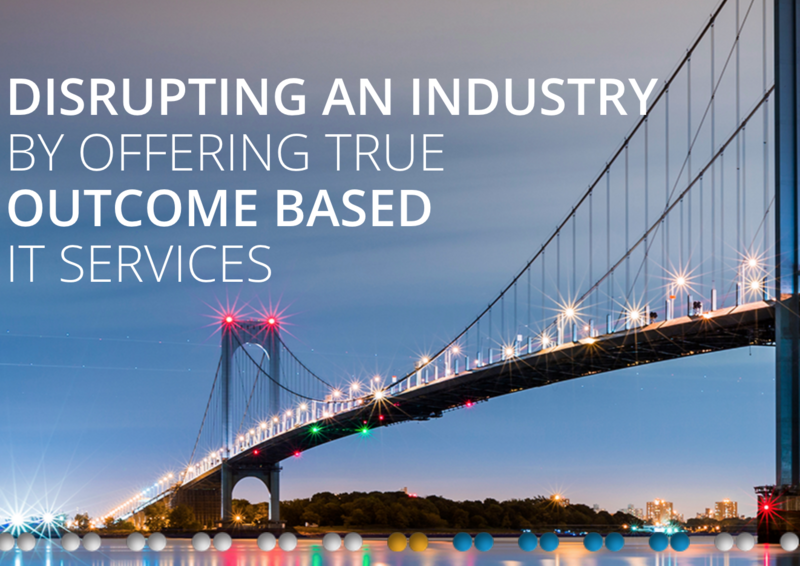 They work closely with them to specify and deliver large scale digital transformation projects, making significant efficiency savings whilst delivering innovative and flexible digital services. 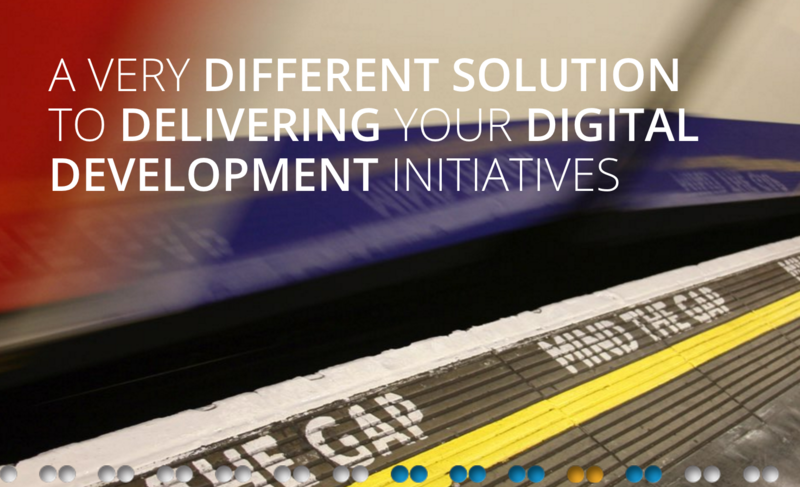 For more information on Hunter Macdonald and the range of digital transformation services offered, please visit http://www.huntermacdonald.co.uk. Hunter Macdonald is one of the UK’s most respected, full service IT Delivery and Services organisations. They specialise in delivering comprehensive technical solutions to the public sector as well as some of the world’s leading companies. Their services range from fixed price application and infrastructure delivery services right through to cloud migration and cost reduction programmes.